President Ram Nath Kovind and Prime Minister Narendra Modi on Wednesday paid tributes to freedom fighter Subhas Chandra Bose on his birth anniversary and recalled his contribution in India’s freedom struggle. New Delhi: President Ram Nath Kovind and Prime Minister Narendra Modi on Wednesday paid tributes to freedom fighter Subhas Chandra Bose on his birth anniversary and recalled his contribution in India’s freedom struggle. 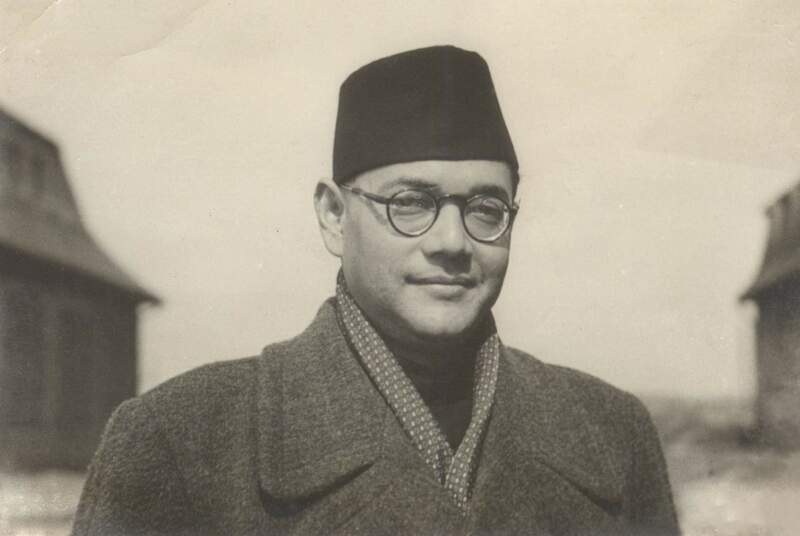 Calling him one of the country’s most beloved national heroes, President Kovind tweeted: “Tributes to Netaji Subhas Chandra Bose on his birth anniversary. He remains one of our most beloved national heroes and an icon of India's freedom struggle. 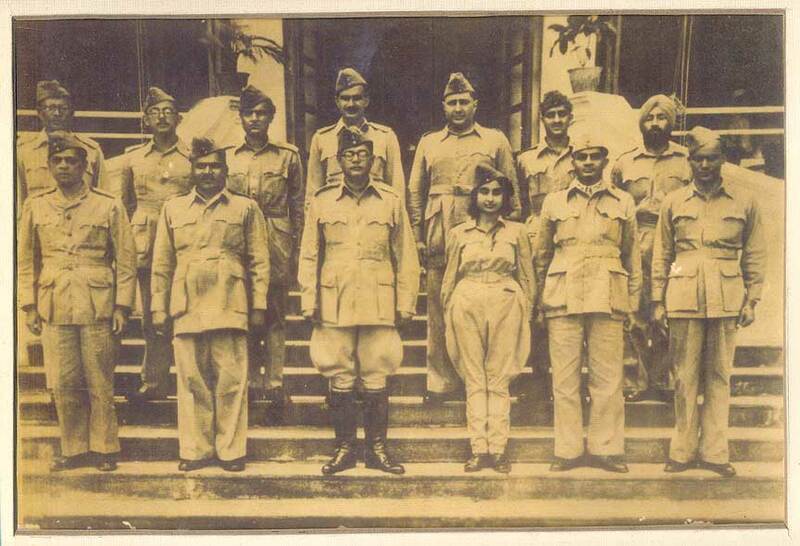 Netaji is cherished, remembered and missed to this day all over the country. Prime Minister Modi also paid homage to Bose and wrote, “I bow to Netaji Subhas Chandra Bose on his Jayanti. He was a stalwart who committed himself towards ensuring India is free and leads a life of dignity. We are committed to fulfilling his ideals and creating a strong India,” on Twitter. To mark the occasion, Prime Minister Modi will inaugurate Museums on Bose and the Indian National Army at the iconic Red Fort in Delhi.